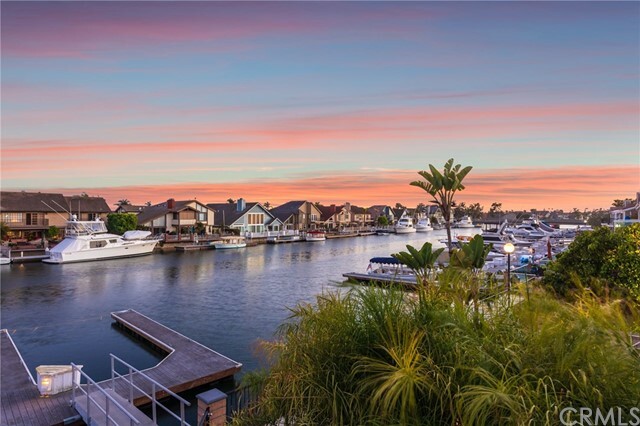 Fabulous family residence nestled on humboldt island in highly desired location in huntington harbor, 100 feet walking distance to mother beach. 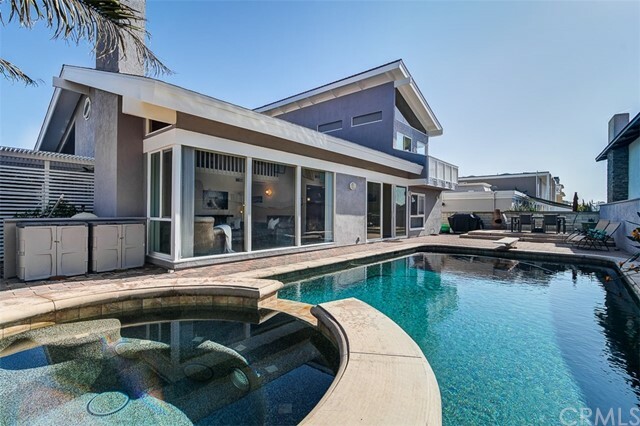 The most expensive area and unique property styles in huntington beach. A two stories home with large arizona stone drive way & red brick front and back yard. Front yard accommodate up to 4 cars + 2 car garage. Walk in with a beautiful double tempered glass entry doors. Main floor offers a beautiful remodeled kitchen with high-end select maple hardwood cabinets and viking appliances, an open dining room, a spacious family room with open view to the backyard, a living room with fireplace, open glass windows to the front private yard + a half bath. Upstairs master bedroom with walk-in closet (walk-in closet used to be a bedroom) + bathroom with skylight, a remodeled bath with steam room and skylight for relaxation, and 3 other bedrooms are also upstairs, one of them has skylight and a storage. All bedrooms installed with window shutters. Beautiful brazilian tiger solid hardwood floor and stairs. Recess lighting throughout the house. Very easy access to local parks, dinning, shopping, entertainment, and more. Rare trinidad island off-water home with all the features you have been been looking for: quiet interior tract location, 4 bedrooms, 2. 75 baths, pool/spa (with sunny back yard orientation), kitchen open to the family room, 3 car garage, and a highly prized deeded 35 foot boat slip on the main channel (that will hold 40+ foot boat). The boat slip (#321) is a front row seat for the boat parade, and a wonderful place to relax, sunbath, or watch the sunset from the back of your yacht! 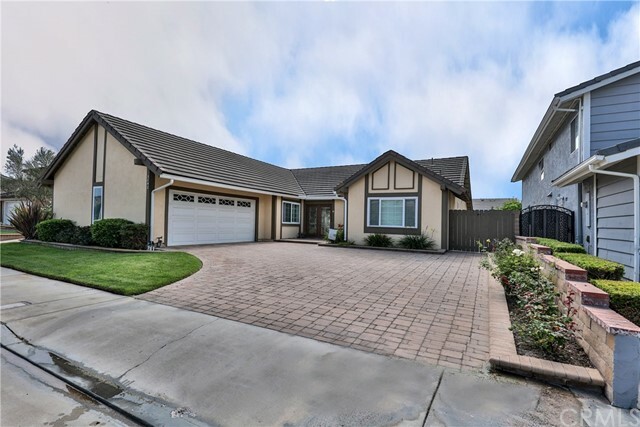 This home is nicely upgraded & lovingly maintained, it features: remodeled island kitchen, familyroom with built-in entertainment center and french doors to covered patio, formal dining room with wine storage & wet bar, spacious livingroom with vaulted ceilings and fireplace, mid-level bedroom & 3/4 bath, large master bedroom with large private sun-deck, walk-in closet, & remodeled bathroom with jacuzzi tub, inside laundry area, attic storage, two side yards (not zero lot line), and spacious driveway. And, of course, there is nothing like the trinidad island lifestyle, it features a beach, two playgrounds, very large greenbelts, and waterfront walkway for evening strolls. 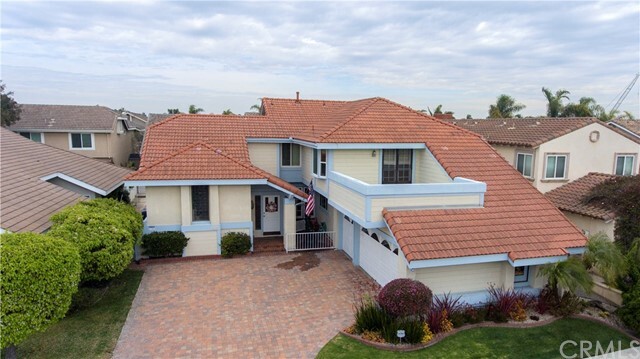 Simply one of the finest neighborhoods in coastal orange county. Located in the award winning harbour view elementary school district. Come for a look at this property. It is price to sell! 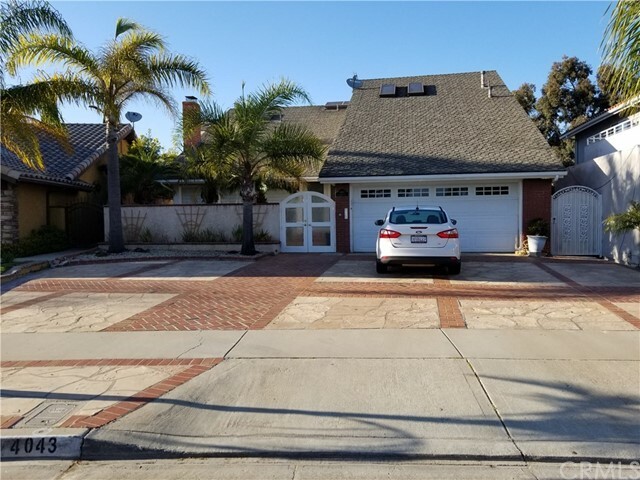 Situated on a large corner lot in the charming gated community of faire marin/harbour coves, discover this expanded spacious family home. 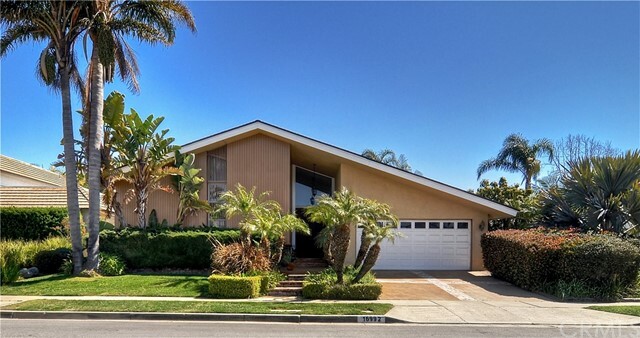 The quaint neighborhood located in huntington harbour walking distance from the beach, and is short walking distance to harbor view school and local shopping at huntington harbor plaza. The five-bedroom house boasts an open floor plan with high ceilings, walls of glass and a large main floor bedroom with direct bathroom access, a formal living/dining room, and a cozy family room with a fireplace. The kitchen showcases upgraded and expanded, loads of cabinet and counter space, and an eat at bar counter island. The lush backyard features a very nice pool, a concrete patio and ample grass, trees and blooming flowers, creating a lovely garden to relax and enjoy. Upstairs features 3 guest bedrooms and a spacious master retreat with his/her walk-in closets, and a balcony overlooking the backyard. 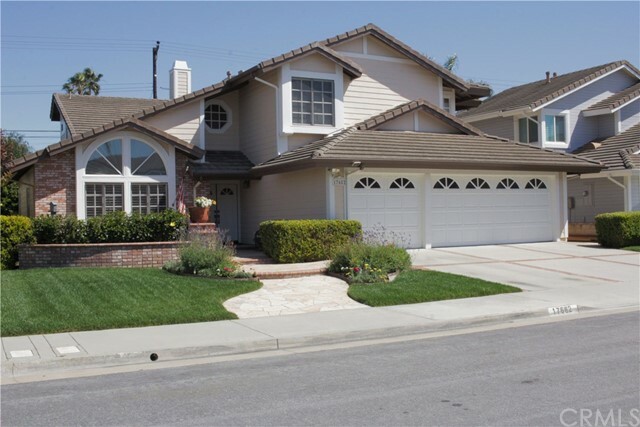 This home features inviting curb appeal and a gated courtyard entry with added privacy. 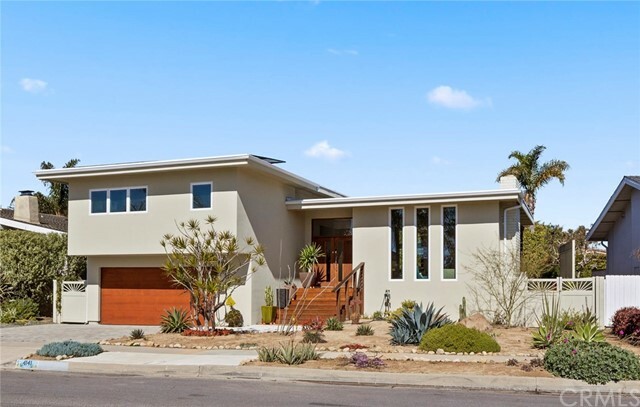 This home affords a three car garage, short walk to mother's beach. 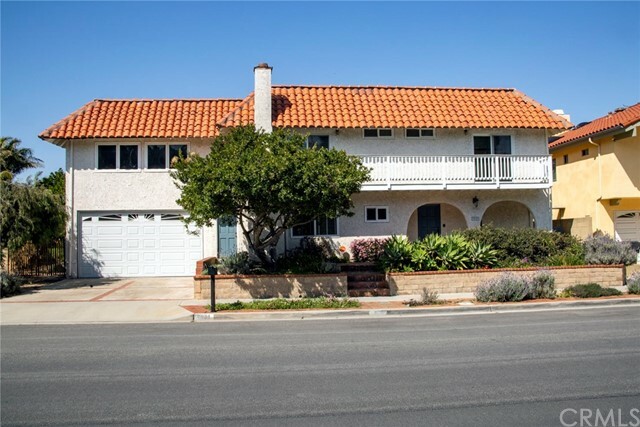 Less than a mile to the beach is this expansive home with a master suite and three additional bedrooms and plenty of space for a growing family. Vinyl windows, sliders and french doors. Additionally this home includes a finished basement with a wet bar, granite counters, a built-in wine rack and beautiful wood flooring, great for entertaining. The main floor lends itself to a growing family featuring a large living room, formal dining room, family room with window seats and fireplace adjacent to a open kitchen with ample cabinets and access to an over sized 2 car garage for convenience. The second story with master suite including walk in closet makes for a parent retreat. In addition to three other spacious bedrooms and two full baths, there is also a media/game room (17' x 24') for family togetherness and enjoyment. The game room and master suite can be accessed through separate entrance with secondary staircase. This house also has solar panels on the roof.